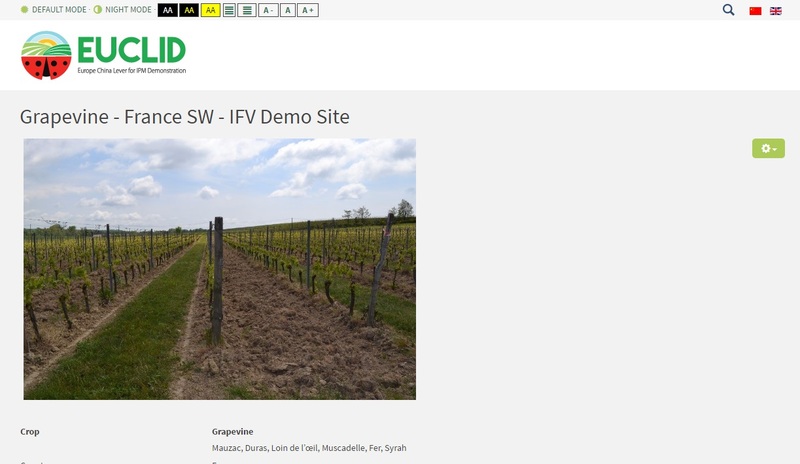 Now available on the website the demonstration network of the project which presents the experimental sites testing the "IPM Packages". A series of 3 free webinars is organized by Agrinewtech and addressed to Italian farmers to discuss on-farm composting and the use of compost for controlling soil-borne pathogens. The first year of the EUCLID project has been quite productive; all work packages have made significant progress toward the various main goals of the project.